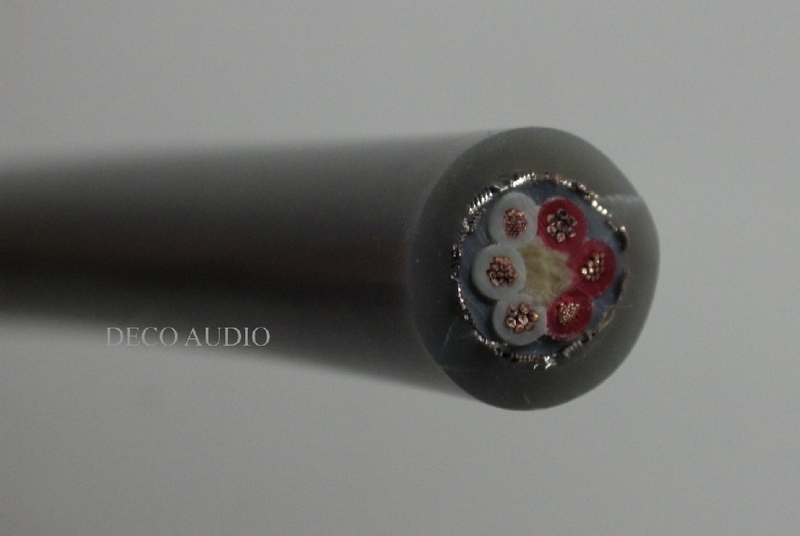 Below is the price list of unterminated Audio Note interconnects which I have split into Copper and Silver sections. Please ask us for pricing of termination costs. 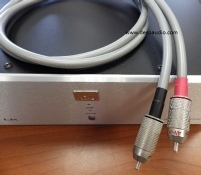 The cables can be used for a variety of uses including Analogue balanced or unbalanced interconnects (with RCA and XLR connectors fitted respectively), Digital cables and tonearm cables. 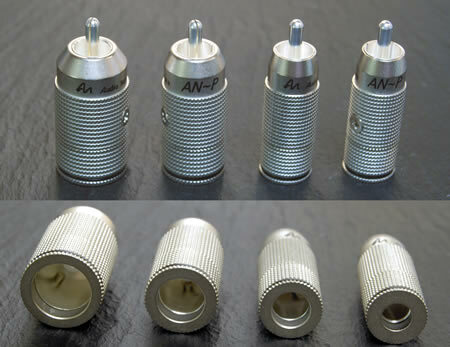 AN-GP is a high quality plug that will accept cables up to 7mm in diameter and features PTFE insulation and silver plated contacts. They are priced at £17.74 each. Please note that these plugs will not fit Isis, Sogon and Sootto cables. AN-P plug offers much improved sound quality over the (already very good) AN-GP plug. Four different sizes of cable output size are offered to cater for a wide variety of cable thickness including 6mm, 8mm, 10mm and 12mm. They are priced at £42.56 each. Please note that the AN-P plug does have a large external diameter, so for items of equipment with very closely spaced RCA sockets where they might clash we are able to fit alternative connectors from a variety of manufacturers that solves this problem. 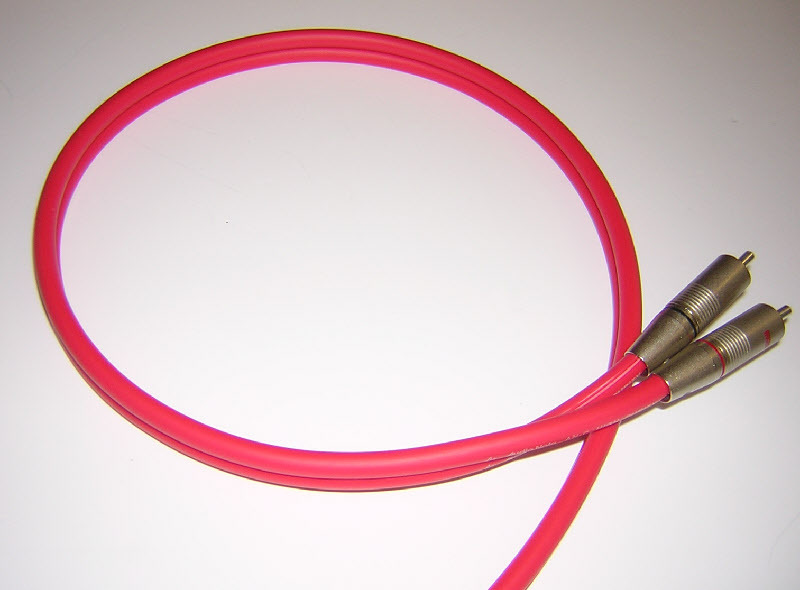 We are happy to supply the cable untermiated for DIY cable making but please beware that these are not ideal for beginners to assemble due to the Litz construction. Whilst they are priced per metre below we can also supply them in any multiple or fraction as required. Audio Note copper cables use high purity conductors individually insulated from one another (Litz construction) and the models vary the number of conductors and insulators used. The Lexus is a copper version of their Sogon silver cable (detailed below). All these cables feature a copper screen around the conductors for noise rejection. Audio Note silver interconnects use between 15 and 120 strands of individually insulated (Litz) high purity silver wire.